Discussion Torching a Putter: What's the allure? Torching a Putter: What's the allure? Am I the only one that doesn't see the value in this? i'm ignorant to the process - can you ever go back from Torching? 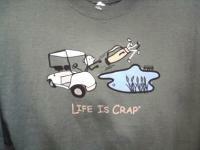 It seems like ever BST ad that goes up with a torched putter people go bonkers over it. I’ve read that you can use a product called blue away to restore the original appearance. Has anyone tried this? To me it’s just preference. Like comparing oil can to black oxide to copper plating etc. There's a big difference to just torching a putter and a torched finish. 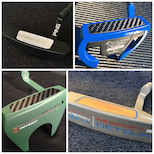 Anyone can throw heat to a putter and change the color but to get an even finish with lasting vibrant colors there must be good preparation with a process, otherwise it will fade in a matter of weeks or months. Some like the look of a torched finish and some do not, just personal preference I guess. " Scotty Cameron has done quite well with his chromatic finishes"
As far as removing a torched finish it's quite easy: light sanding, bead blast or barkeepers friend which can be found in most grocery stores in the cleaning section will remove. On stainless, the bluing is an oxidation due to the heat. It can easily be removed. I bought an old Cleveland Classic for $40 and torched it. Gave a unique bronze/gold finish. 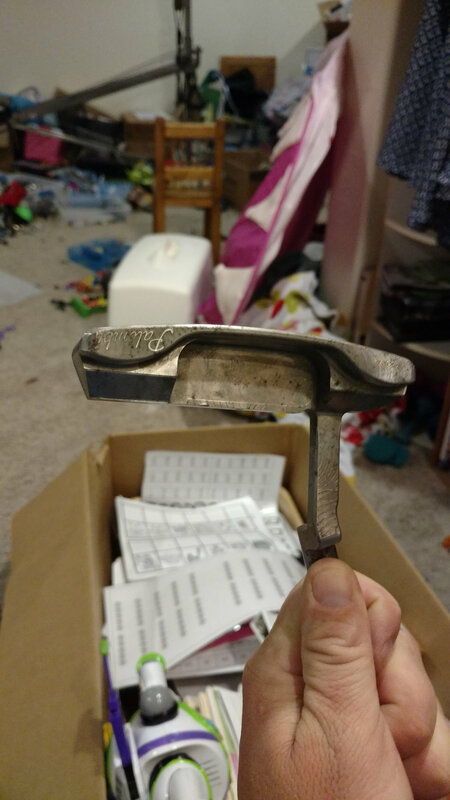 Sort of custom putter for cheap. 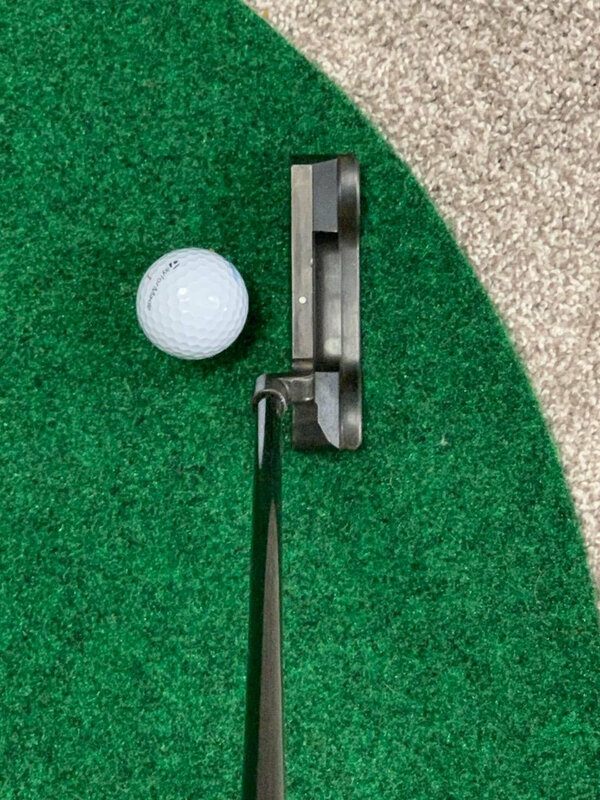 I dont know if id ever do it to an expensive Scotty. Always struck me as just something else one can choose to do for a more unique look, like colored ferrules and stamping and stuff. Value is relative, might make it more valuable to one person and less so to another. I had Carbon Palambi that was rusty so I cleaned it up, then I torched it and quenched it in oil. Like someone in this thread stated it takes experience and knowledge to get a nice torched finish and I have neither. I wasn't happy with the finish so I cleaned it off and blued it. Blueing a putter requires very little skill. Performance wise, the darker finish has less glare from the sun and more contrast than bare stainless (with say a white dot). Some also find it cool to be different. Last but not least: Tour Allure. Some tour players have darkened their steel putters, and that catches on. That's my $0.02 with the allure.